At Titan Gym, we work hard to bring you the most comprehensive instruction possible. To do that, we have gathered an experienced team of instructors that will help you meet and achieve your goals. We take pride in serving Chicago with the very best Martial Arts training around. We offer kids and adults a well-rounded approach to training in a safe, family friendly environment. Our mission is to help you get fit, stay safe, and have fun in the process. Our classes are accessible to men, women, and children of all experience levels, giving our entire community access to the best classes around! You’ll never feel intimidated or out of place here because we work hard to provide you with the best Martial Arts facility around. From cleanliness to support, we’re bringing you the best place to learn and grow. Take on the world's most effective self-defense system today with our Krav Maga Classes in Chicago. You'll burn fat and build lean muscle fast while learning how to defend yourself and your loved ones. Treat your child to the most exciting Kids Martial Arts Classes in Chicago today. We help students of all ages learn the basics of Krav Maga and MMA while teaching them to stay active and build confidence! Take on Kali, Muay Thai, Jeet Kune Do, and Savate today in our Adult Martial Arts Classes in Chicago. We're proud to offer you the highest quality instruction in these weapons-based and empty hand disciplines. No matter your experience level, we have a class for you. Our skilled instructors connect with students on an individual basis to adapt our classes and lessons to athletes of all ages and experience levels. Never feel intimidated again. It’s no secret that we live in a dangerous world. But with our comprehensive Krav Maga training at Titan Gym, you’ll feel a little safer knowing you are mentally and physically prepared to defend yourself against any real world threat. Martial Arts training can help you gain a number of important life skills but none are more important than Discipline and Self-Control. With us, you’ll get both with high-quality instruction rooted in traditional martial arts values. 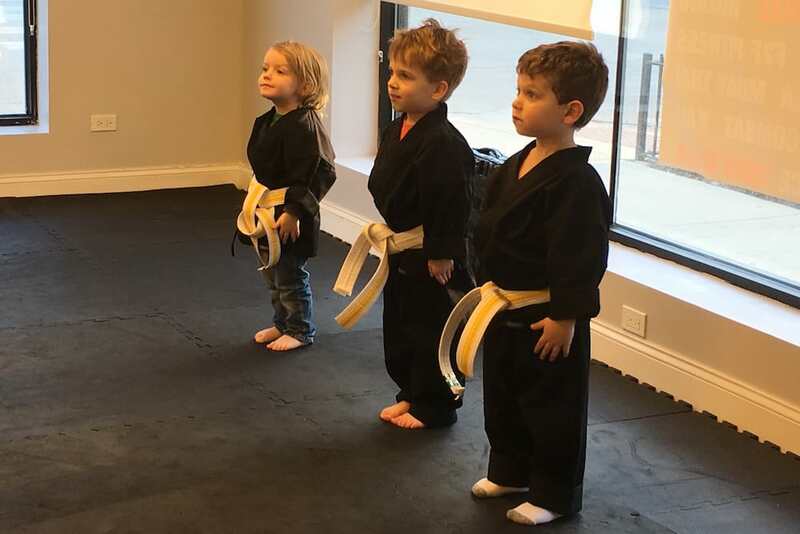 Training in the Martial Arts can be a vital part of every young child’s life and we make it a priority to provide the best classes in Chicago for your child and their friends. Help them learn valuable life skills while boosting their physical tools with us. Established in April 2015, Titan Gym was designed to be a new and innovative approach to martial arts, fitness, and self-defense. Our center is equipped with a team of instructors whose sole purpose is to provide you with the best tools you will need to stay safe and keep your loved ones protected. Not only will you learn life-saving skills, you will be taking part in one of the most intensive workouts available, helping you meet your own personal fitness goals along the way. 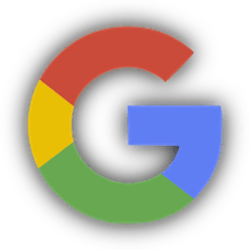 Everyone with a busy schedule will appreciate the multiple benefits of our training, whether it is the vast class offerings or the extended hours of operation. In addition to state-of-the-art facilities, Titan Gym's instructors are Krav Maga Alliance certified and committed to the goal of dependable and realistic training. Let Titan Gym transform your body, challenge your mind, and teach you how to protect yourself and your loved ones.